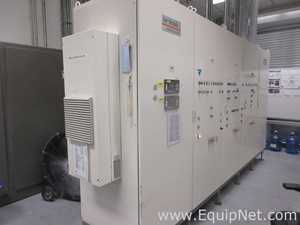 EquipNet is the world’s leading provider of used electrical distribution equipment. 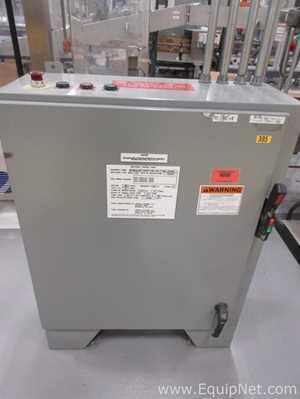 We carry a variety of circuit breakers, switchgears, frequency converters, drive inverters, and electrical panels. Our exclusive contracts with our clients yield a wide range of electrical distribution equipment from a number of respected OEMs, including Square D, General Electric, Fuji, Dayton, Ormazabal, Siemens, Westinghouse, Gewiss, and many others. 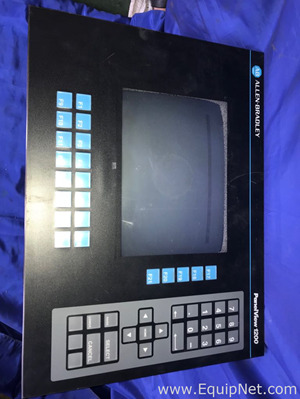 We are constantly receiving electrical distribution equipment in every frequency and voltage. If you do not see the used electrical distribution equipment you are looking for, call one of our representatives and we will find it for you. We can also source the right tooling and change parts that you need through our huge network of corporate clients from around the globe. Square D is the most well known and respected brand in the electrical distribution industry. Although Square D is most recognized for its switchgears and circuit breakers. Sqaure D has expanded its product line extensively since it was founded over 100 years ago. Square D circuit breakers are known to be safe, innovative, and reliable. 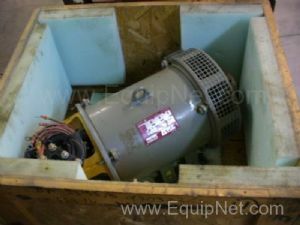 EquipNet carries a variety of used Square D equipment and products.